What Time Do We Have To Return The Boat? Please return to the yard and hand over the boat by 9am on the last day of your holiday. 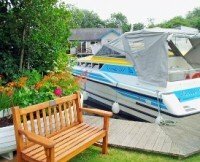 Your assistance in returning the boat in a clean and tidy condition, and on time is greatly appreciated as it enables us to get the boat ready for the next customers. 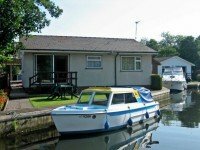 Many of our customers enjoy their last night’s holiday in our yard, as it is a very pleasant and safe environment and is within easy reach of all the amenities in Wroxham – we would love to see you!